Robert A. Phillips, MD, PhD, is executive vice president, chief physician executive, Houston Methodist, and president and chief executive officer of the Houston Methodist physician organization in Houston, Texas. He is a professor of medicine at Weill Cornell College of Medicine. Graduating in 1980 from Icahn School of Medicine at Mount Sinai with a combined MD and PhD in molecular biology and the Elster Award for highest standing in his class, Dr. Phillips completed his residency in internal medicine in New York City at Presbyterian Hospital/Columbia-Presbyterian Medical Center (NewYork-Presbyterian) followed by fellowships in cardiology and hypertension at Mount Sinai. Dr. Phillips is an internationally recognized board-certified cardiologist and expert in hypertension and cardiovascular disease, serving as a principal or co-principal investigator on more than 60 clinical trials in cardiovascular disease. His sources of support for this research included 20 consecutive years of NIH-related funding. Dr. Phillips has published over 170 peer-reviewed and invited papers, books and book chapters. He is the editor of the textbook “America’s Healthcare Transformation: Strategies and Innovations,” published in 2016 by Rutgers University Press. Dr. Phillips is Hypertension Editor, Journal of the American College of Cardiology, and a member of the editorial boards of the Journal of the American Society of Hypertension, the American Heart Association’s journal Hypertension and the Methodist DeBakey Cardiovascular Journal. 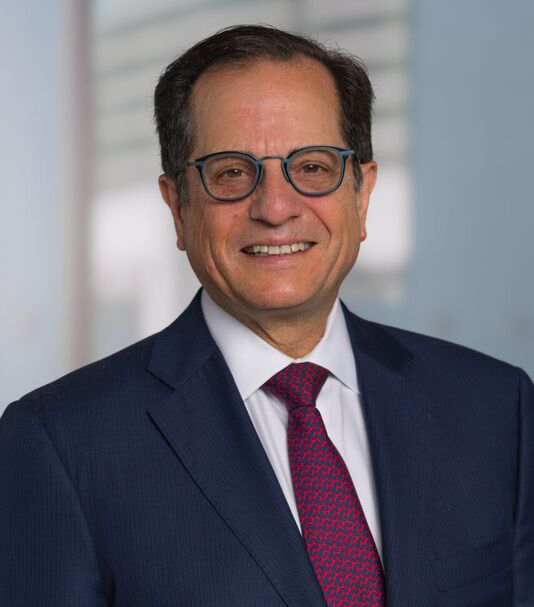 Prior to joining Houston Methodist, Dr. Phillips was professor of medicine at the University of Massachusetts Medical School where he was a Senior Vice President and Director of the Heart and Vascular Center of Excellence. Previously, Dr. Phillips was professor of medicine at New York University School of Medicine, chair of the Department of Medicine at Lenox Hill Hospital, and professor of medicine at the Icahn School of Medicine at Mount Sinai in New York City. Dr. Phillips is a fellow of the American College of Cardiology, the American Heart Association (AHA), the American Society of Hypertension and the American College of Physicians. Dr. Phillips is the founding president of the American Population Health Society. Dr. Phillips was elected to the Association of University Cardiologists in 2012. His awards from the American Heart Association (AHA) include the 2010 Heart of Gold Award, the 2013 Torch of Strength Award, and the 2018 Houston AHA Heart Ball Medical Honoree. Blood Pressure Variability: Insights From "Big Data"
Phillips, RA (ed.) 2016, . 1st edn, Rutgers University Press, New Brunswick. Phillips, RA 2016, . in Americas Healthcare Transformation: Strategies and Innovations. Rutgers University Press, pp. ix-xi. Phillips, RA 2015, Methodist DeBakey Cardiovascular Journal, vol. 11, no. 4, pp. 204-205.